hd00:10Beautiful Mirror Reflection of Young Caucasian Hipster Girl Choosing Retro Sunglasses. HD Slowmotion. 4k00:55Step by step. Preparing sugar cookie dough for holiday baking season. 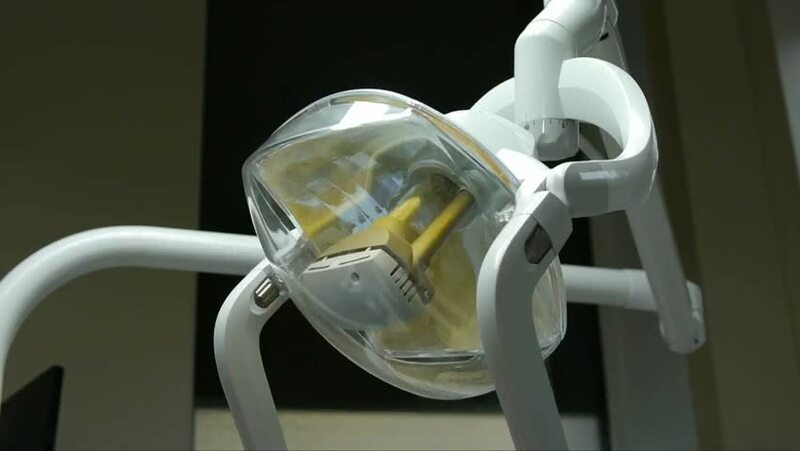 hd00:10Treatment teeth .Overview of dental equipment.Dental office, medical equipment, dental drills.